So, is Grayling's Good Book an act of hubris or humility? Take a look at the full interview and see what you think (although you will, of course, need to pick up the book yourself to properly decide). 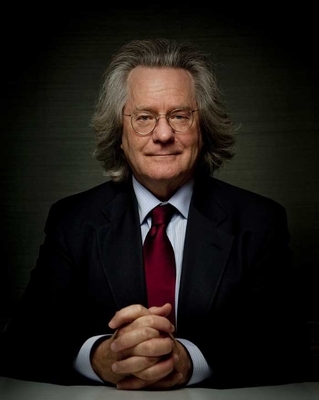 The release of The Good Book coincides with the news that Grayling will be taking over the presidency of the British Humanist Association from July, succeeding Guardian journalist Polly Toynbee, who has held the position since 2007.